Liz Kendall wouldn’t hurt a fly. She’s a gentle woman devoted to bringing up her kids in the right way, no matter how hard times get. But there’s another side to Liz—one which is dark and malicious. A version of her who will do anything to get her way, no matter how extreme or violent. And when this other side of her takes control, the consequences are devastating. The only way Liz can save herself and her family is if she can find out where this new alter-ego has come from, and how she can stop it. A horror book about a girl who has an evil personality that is trying to take over?? Sign me right up! It’s been a while since I last read a horror book too, so I think it’s time to get back in the game. But when Mattie is found dead, Sadie’s entire world crumbles. After a somewhat botched police investigation, Sadie is determined to bring her sister’s killer to justice and hits the road following a few meagre clues to find him. 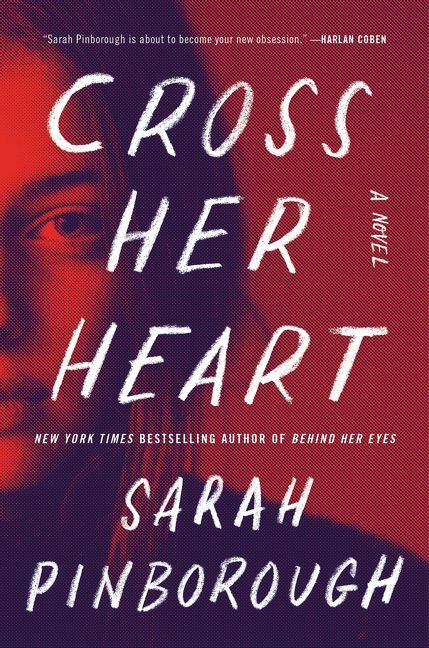 When West McCray—a radio personality working on a segment about small, forgotten towns in America—overhears Sadie’s story at a local gas station, he becomes obsessed with finding the missing girl. He starts his own podcast as he tracks Sadie’s journey, trying to figure out what happened, hoping to find her before it’s too late. I was part of the blog tour for this one, so I’ve already read it, but boy am I still excited about it!! 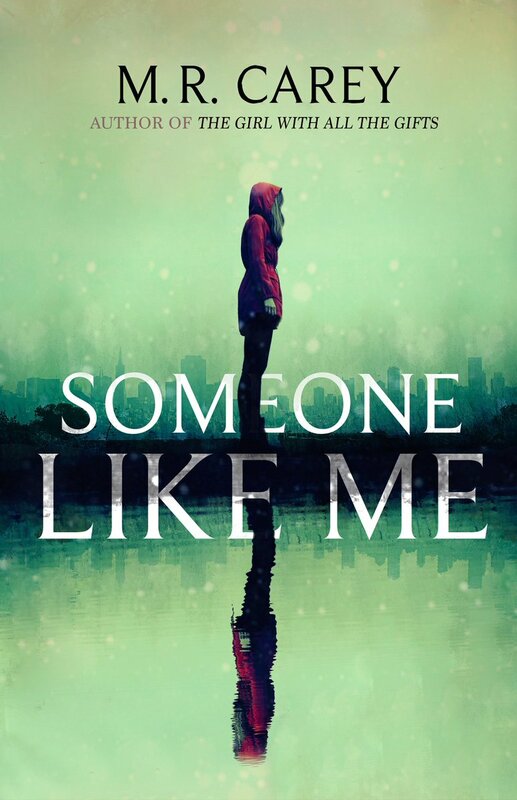 It’s such a different book, especially considering it’s a YA thriller novel. If you’d like to know what I thought about SADIE, click here to read my review – plus an EXCERPT! Lisa lives for her daughter Ava, her job, and her best friend Marilyn, but when a handsome client shows an interest in her, Lisa starts daydreaming about sharing her life with him too. Maybe she’s ready now. Maybe she can trust again. Maybe it’s time to let her terrifying secret past go. Then her daughter rescues a boy from drowning and their pictures are all over the news for everyone to see. Lisa’s world explodes, and she finds everything she has built threatened. Not knowing whom she can trust, it’s up to her to face her past to save what she holds dear. When Joe Lynch stumbles across his wife driving into a hotel car park while she’s supposed to be at work, he’s intrigued enough to follow her in. And when he witnesses her in an angry altercation with family friend Ben, he knows he ought to intervene. But just as the confrontation between the two men turns violent, and Ben is knocked unconscious, Joe’s young son has an asthma attack – and Joe must flee in order to help him. When he returns, desperate to make sure Ben is OK, Joe is horrified to find that Ben has disappeared. We’ve been waiting for an hour. That’s what Audrey says. She states it with a little bit of an edge, her words just bordering on cursive. That’s the thing I think first. Not: Audrey Hepburn is at my birthday dinner, but Audrey Hepburn is annoyed. At one point or another, we’ve all been asked to name five people, living or dead, with whom we’d like to have dinner. Why do we choose the people we do? And what if that dinner was to actually happen? These are the questions Rebecca Serle contends within her utterly captivating novel, The Dinner List, a story imbued with the same delightful magical realism as One Day,and the life-changing romance of Me Before You. When Sabrina arrives at her thirtieth birthday dinner she finds at the table not just her best friend, but also three significant people from her past, and well, Audrey Hepburn. As the appetizers are served, wine poured, and dinner table conversation begins, it becomes clear that there’s a reason these six people have been gathered together. Twenty years ago, eleven-year-olds Charlie Paige and Scott Ashby were murdered in the city of Bristol, their bodies dumped near a dog racing track. A man was convicted of the brutal crime, but decades later, questions still linger. For his whole life, filmmaker Cody Swift has been haunted by the deaths of his childhood best friends. The loose ends of the police investigation consume him so much that he decides to return to Bristol in search of answers. Hoping to uncover new evidence, and to encourage those who may be keeping long-buried secrets to speak up, Cody starts a podcast to record his findings. But there are many people who don’t want the case—along with old wounds—reopened so many years after the tragedy, especially Charlie’s mother, Jess, who decides to take matters into her own hands. I requested an ARC of this and will read it very soon, after I finish my current reads. 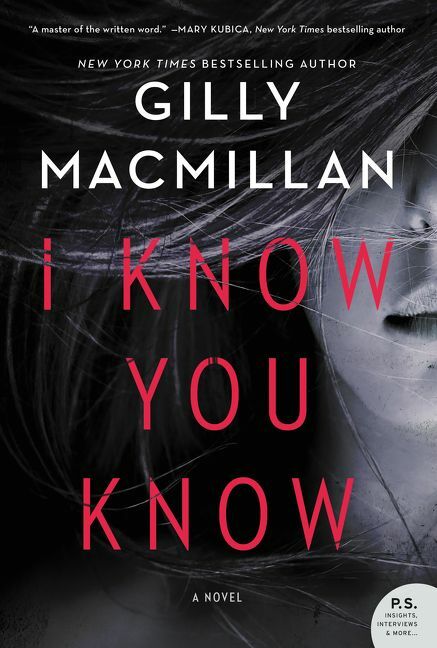 I have another book by Gilly Macmillan on my bookshelf, called WHAT SHE KNEW, but I’ve yet to read it. However, I’ve seen this everywhere and my curiosity got the best of me… 😄 Review coming soon! DI Helen Grace must face down a new nightmare. The arrow-ridden victims hang from the New Forest’s ancient oaks, like pieces of strange fruit. Why are helpless holidaymakers being targeted in peak camping season? And what do their murders signify? Is a psychopath stalking the forest? Is there an occult element to the killings? Could the murders even be an offering to the Forest itself? Helen must walk into the darkness to discover the truth behind her most challenging, most macabre case yet. As you probably know, I recently read and reviewed EENY MEENY, the first book in this series, and really liked it. I intend to read the second book this month and, of course, continue reading the whole series. 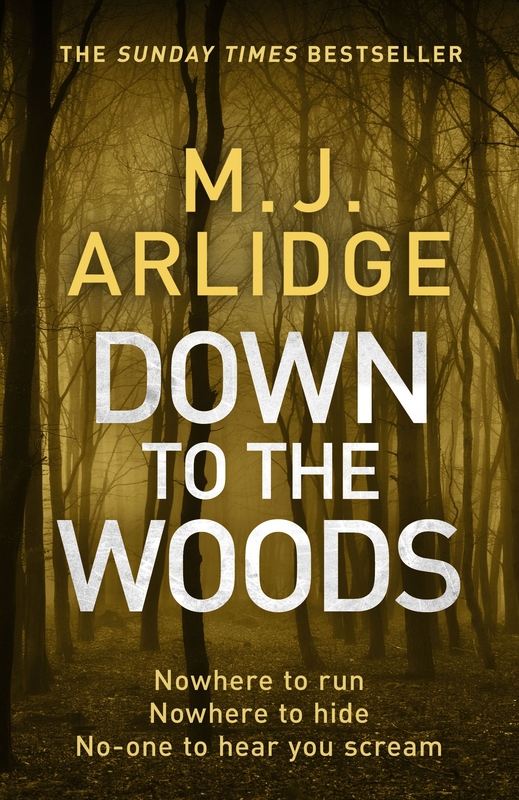 DOWN TO THE WOODS will, apparently, feature the most challenging case Helen Grace has encountered so far, so I am very curious to see where this goes. Elizabeth Lavenza hasn’t had a proper meal in weeks. Her thin arms are covered with bruises from her “caregiver,” and she is on the verge of being thrown into the streets . . . until she is brought to the home of Victor Frankenstein, an unsmiling, solitary boy who has everything–except a friend. But her new life comes at a price. As the years pass, Elizabeth’s survival depends on managing Victor’s dangerous temper and entertaining his every whim, no matter how depraved. Behind her blue eyes and sweet smile lies the calculating heart of a girl determined to stay alive no matter the cost . . . as the world she knows is consumed by darkness. A few months ago, I devoured one of Kiersten White’s other books, AND I DARKEN, and instantly became a fan of hers. 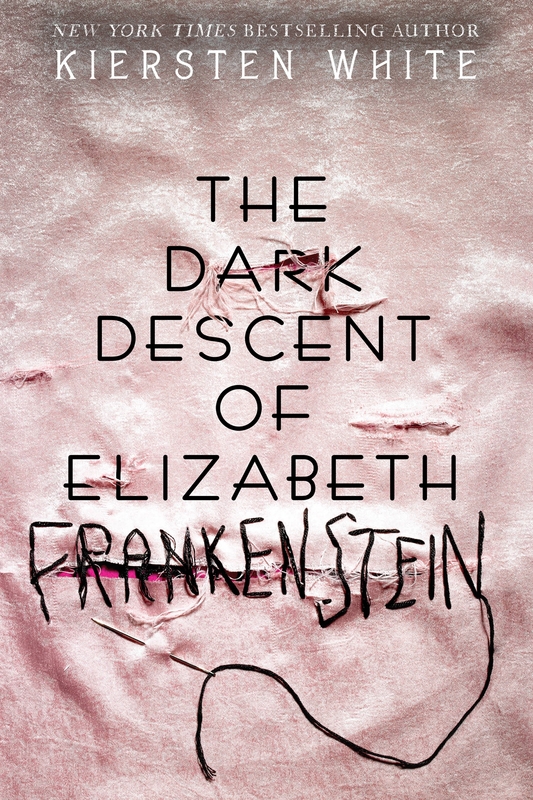 I’ve never read FRANKENSTEIN, much to my dismay, but I might read it so I can pick this one up right after and know what I’m reading about. I have a feeling Elizabeth’s perspective is going to be very interesting to read from! Those are the September releases I’m most excited about – what about you, which releases are you dying to get your hands on? Let me know in the comments! PREVIOUS« Quick Announcement: we’re finally bilingual!